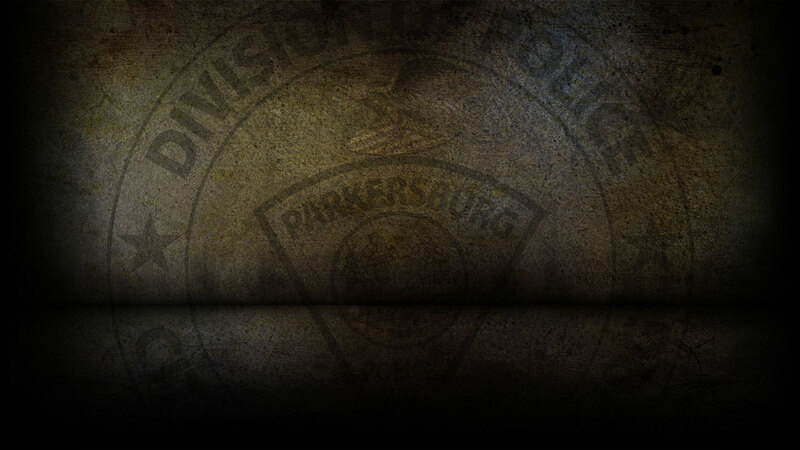 On 2-4-2019 the Parkersburg Police department responded to 100 calls for service. John Casteel, 56 of Parkersburg was arrested on 2/4/19 on a capias for Failure to Appear. Kaula McVey, 30 of Parkersburg was arrested on 2/4/19 on a warrant for Burglary. Edward Gibson, 33 of Parkersburg was arrested on 2/4/19 for Possession of a Controlled Substance. Darrell Boggs, 50 of Parkersburg was arrested on 2/4/19 for Destruction of Property. Charles Bailey, 41 of Parkersburg was arrested on 2/4/19 on a warrant for Domestic Battery. Katherine Butler, 52 of Parkersburg was arrested on 2/4/19 for Trespassing. On 2/4/19, officers responded to a traffic stop and cited Randall West for Possession of a Controlled Substance. On 2/4/19, officers responded to Covert Street in reference to a petit larceny that already occurred. On 2/04/19, officers responded to four motor vehicle accidents.